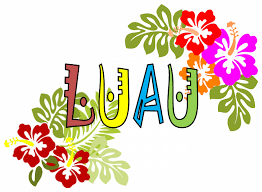 Our theme is Luau and students are encouraged to dress in casual clothing with accents of bright, tropical colors and floral patterns. A light meal, dessert, and drink will be provided. Tickets:Tickets are $7.00 each (plus online processing fee) sold online only. The deadline to purchase tickets is Wednesday, April 24th at 5:30 pm and tickets will not be sold at the door. April 27th, 2019 from 7:00-11:00 pm. Purchase your tickets now for $85. Non-MICS students must be approved by Mr. Byrum. Underclassmen by invite only. 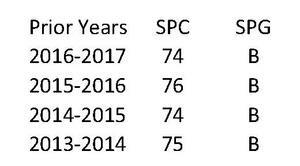 Parents, please click on the link to view the schedule for end of year testing, including AP, EOG/EOC and NCFE exams. Please contact your child's teacher if you have any questions. 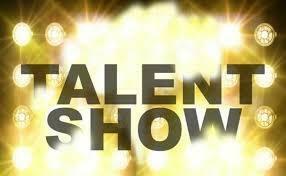 The performance will be held in the Elementary School gym. 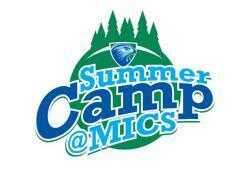 Register your child (grades K-8) for our summer camp beginning June 10th. The cost of the camp is $150 per week, 7:30 am - 6:00 pm daily. The weekly cost includes field trips and supplies. 3D (Denim Dress Down) Pass - Don't forget to purchase! 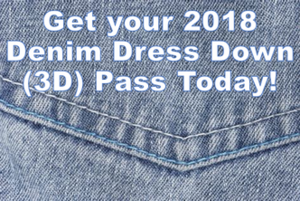 For students in grades K-8, don't forget to purchase your 3D (dress down denim) pass online! 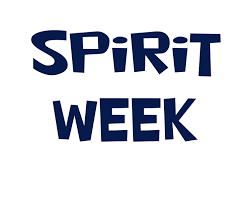 Students who purchase this pass may wear jeans on Friday's (or the last day of the school week) for the entire school year along with a MICS spirit shirt. 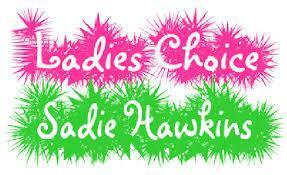 The Mountain Island Charter School National Honors Society invites our high school students and their special guests to attend the Sadie Hawkins Dance. The dance will be held, Saturday, March 2nd in the MICS D Building (Elementary) Gym from 8 pm to 11 pm. Students in grades 9-12 are eligible to attend, and the cost is $10.00 per person. 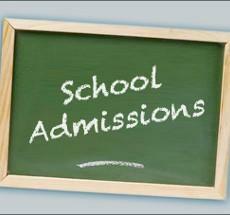 Non-MICS high school students must be approved by school leadership prior to purchasing a ticket. The dress code is semi-formal. (Student Guest Form). Tickets are on sale until February 27, 2019, at 11 pm. Don't forget the Middle School "Winter Wonderland" Dance for grades 6-8 on Friday, February 22nd from 6-8 PM in the MICS D-Building Gym. Tickets: Tickets are $10 each (plus online processing fee) sold online only! The deadline to purchase tickets is Wednesday, February 20th at 5:30 pm. Tickets will not be sold at the door. If you have any questions, please contact Lauren Hackett at lhackett@micharter.org. 2019-2020 Lottery Applications: Available online until January 31st. Click on the link to submit a student application for the 2019-2020 school year lottery. The lottery will be held on Wednesday, February 13 at 4:00 pm in the MICS (B) Gym. Early release is scheduled for Friday, 12/21. 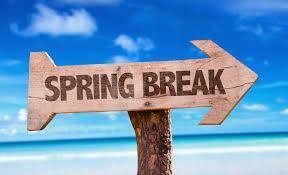 Dismissal for grades 6-12 will be at 11:15 am and for K-5 will be dismissed at 12:00 pm. 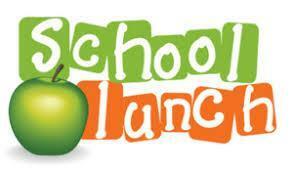 Students in grades K-5 will eat lunch at 11:10 am. Online ticket sales for Mary Poppins, Jr. have ended, however, they will be sold at the door starting one hour prior to each performance. If you have purchased your tickets online, tickets will not be sent home with the student, they will be available at will call in the B building gym prior to the performance. Doors will open 30 minutes prior to each performance and concessions will be sold at intermission. General seating. It's going to be a S-U-P-E-R performance! 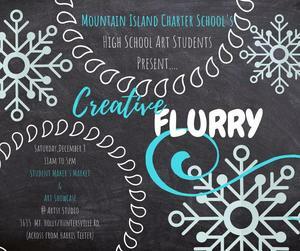 The event will be held at Artsy Studio in Mt. Island Lake 3635 Mount Holly Huntersville Road, Charlotte, NC (in the shopping center where Subway is across the street from Harris Teeter) Event is free and open to all. Featuring special performances by the 5th and 6th Grade Choirs as well as the inaugural performance by the MICS Middle/High School Chorus. Admission is free, so please come out and support your fellow Raptors and the MICS Choral Music Program!